Tony Wagner, a life-long educator and the author of Creating Innovators and The Global Achievement Gap, and Ted Dintersmith, a venture capitalist and the executive producer and funder of the documentary Most Likely to Succeed, argue that schools are stifling the skills students most need to succeed as ethical citizens and productive employees, while forcing them to learn pointless information superficially. 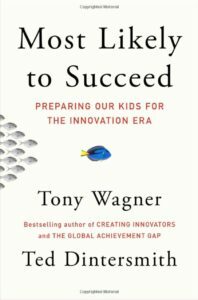 In Most Likely to Succeed: Preparing our Kids For the Innovation Era, Wagner and Dintersmith argue that schools are harming students by stunting their ability to pursue their passions and gain hands-on experience, disillusioning teachers, and perpetuating a divided and classist society. In an age where so much knowledge is easily found on Google, there is little advantage in carrying a lot of information in one’s own mind. What is valuable is the ability to ask critical questions, synthesize information to develop opinions and work with diverse others to achieve broad goals. But our educational system—at the prekindergarten through college level—focuses on giving students knowledge rather than training them to be thinkers. Schools are preparing students poorly because our education system is guided by a flawed understanding of the purpose of education. The purpose of compulsory education should be to build strong moral character, prepare individuals for the responsibilities of citizenship, equip students with career skills, help students work towards a deep passion, and inspire them to make a positive impact in the world. Instead, we place a tremendous amount of focus on students’ tests scores, class rank, and admissions to colleges. One concern that many citizens express about our educational system is that our international ranking on standardized test performance is mediocre. The fact that the U.S. performs only modestly on these international rankings ought not to be too grave a concern. The tests do not measure the most critical skills for success, such as creativity and collaboration. Another common concern about our educational system is that students in schools with more resources are getting a better education than students in other schools. Wagner and Dintersmith argue that more concerning than this equity issue is that every student, regardless of the resources of the school, is being taught based on an outdated, industrial-era teaching model. Wagner and Dintersmith describe the 20th and 21st century skills that were and are needed across academic domains. They discuss the extent to which we are or are not teaching these skills and examine how we can more effectively teach 21st century skills like communication, collaboration, problem solving, and decision making. We should reduce the amount of lecturing in favor of more applied learning. The Socratic Method and guided self-discovery, for example, are effective ways to teach. Students should have more opportunities to practice and receive feedback about their oral and written communication. Rather than teaching students within strict disciplinary confines, there should be more opportunities for interdisciplinary learning with courses organized around a particular question or problem. The authors challenge the conventional wisdom that a college degree is the best way to secure a comfortable and productive career. The cost of college is astronomical, and students learn too little while in college. Neither the way that colleges are ranked relative to one another nor the incentive structure for professors are designed to promote student learning. Most university provosts continue to believe that their students are well prepared for post-college work, even as business leaders assert the contrary. We use college degrees as a way to make assumptions about peoples’ competency, but this prejudice is beginning to crumble as industry leaders like Google realize that degrees are not the most effective way to cull out the most talented individuals. Wagner and Dintersmith take aim at the multi-billion dollar test preparation industry. 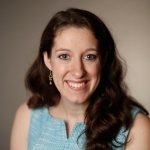 They argue that student performance need not be fit to a bell-curve, that tests ought not to be timed, and students’ score range rather than precise score should be reported. In our eagerness to test and assess, we have lost sight of what is important for students to learn. Wagner and Dintersmith argue for several reforms: we need to help students develop motivation, not stamp it out; students should be supported in seeing how their educational experiences connects to their broader goals; they should be given time to explore their passions and provided with guided work experience. We should award diplomas of mastery rather than diplomas based on the amount of time in school. Teachers’ work load should be reduced, and we should trust them more; college should no longer be touted as the best post-secondary option. Charter schools have taken innovative steps towards making these changes. Their example may bring about the major reform the authors seek. Wagner, T. & Dintersmith, T. (2015). 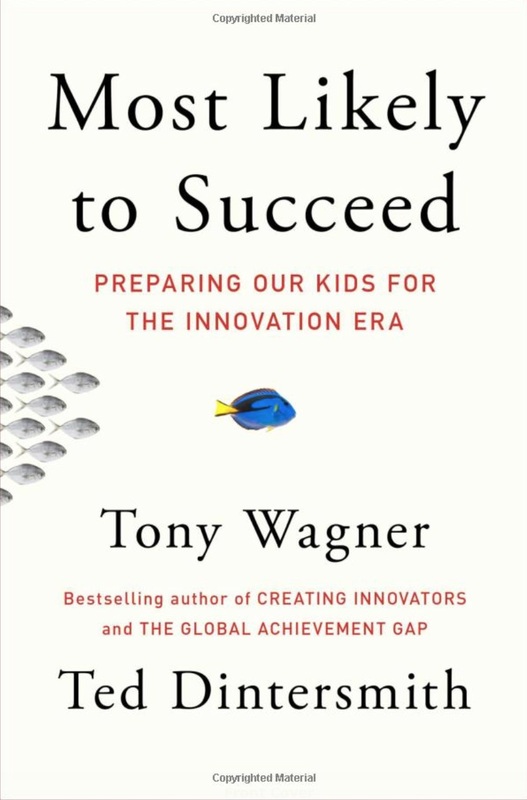 Most likely to succeed: Preparing our kids for the innovation era. New York: Scribner.